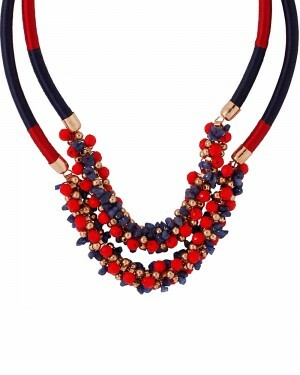 A quirky accessory is something that every woman desires for. 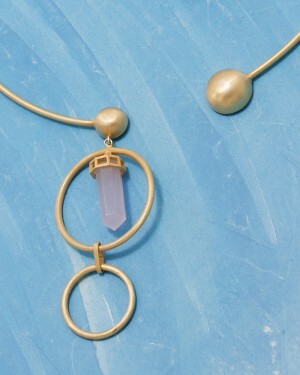 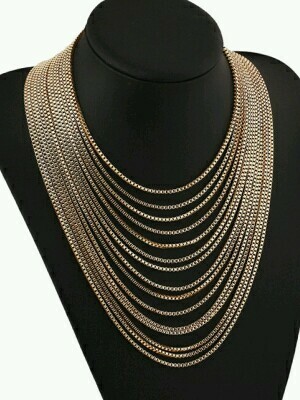 Necklaces are statement jewelry that compliments your outfit well. 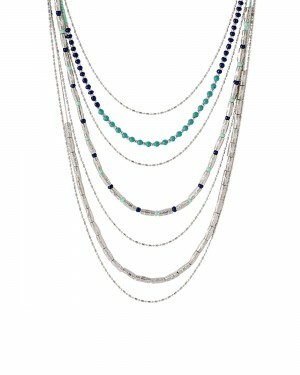 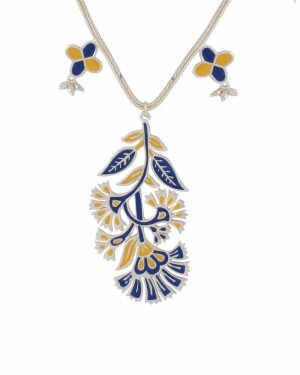 A fashion necklace is made of beads, pearls, gemstones, feathers, corals, etc. 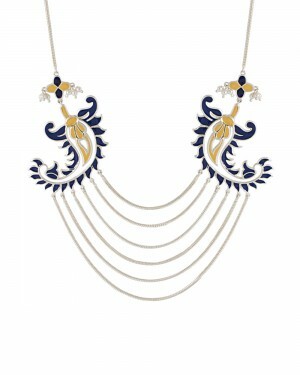 With the fashion continuously changing, women have become more conscious about their appearance. 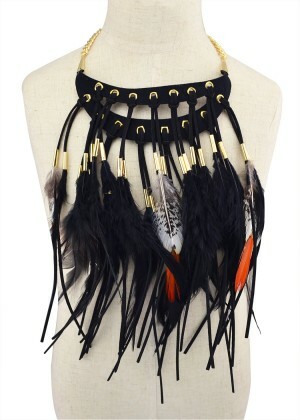 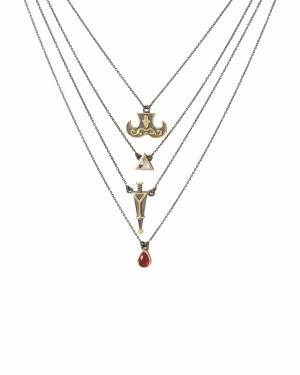 There are different types of fashion necklaces such as choker, princess, matinee, opera, lariat, and many more. 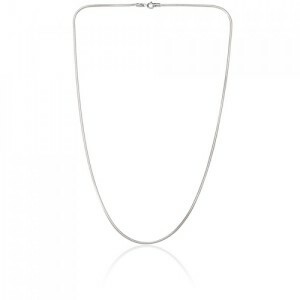 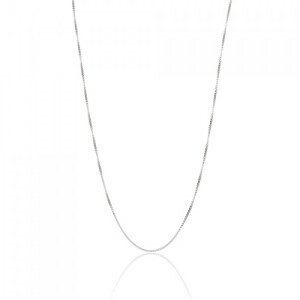 Nothing will be perfect for formal outfit other than a geometric shaped necklaces in silver chains. 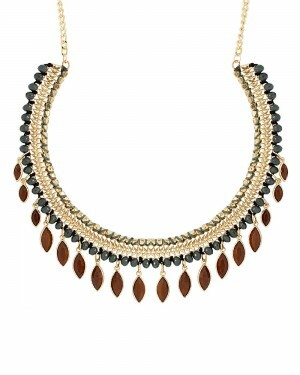 Sleek and sensuous chunky neckpieces can add up the glitz and glam to evening accoutre. 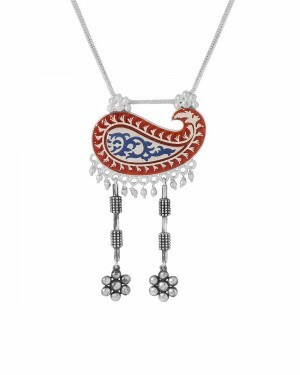 While ethnic heavily studded kundan and polki kind of necklaces will compliment the authentic apparels like sarees and salwaar kameez. 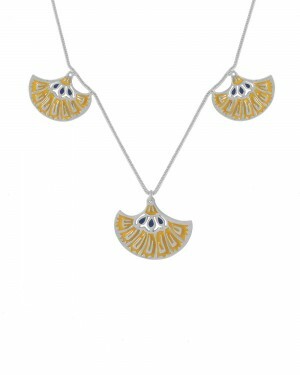 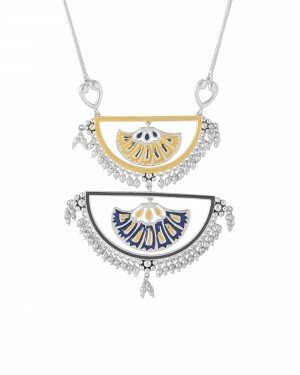 The designers are experimenting with the designs and thereby creating innovative necklaces that are a combination of traditional designs with a conventional touch. 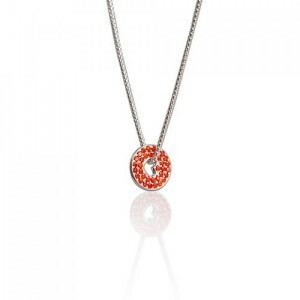 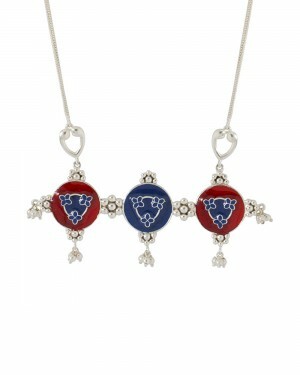 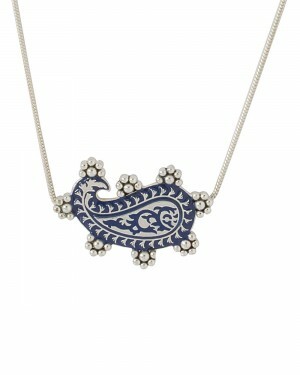 Through the online jewelry portals it is easier to spot what’s in the fashion bon ton. 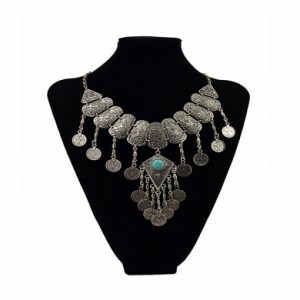 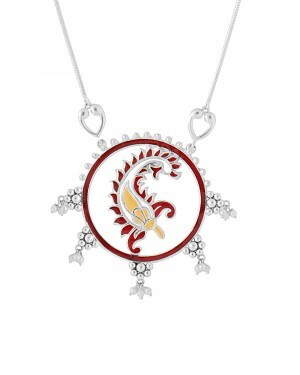 Shopping necklaces online in India has become effortless and people are adapting to the new trend of online shopping thereby paving a way for many e-commerce portals. 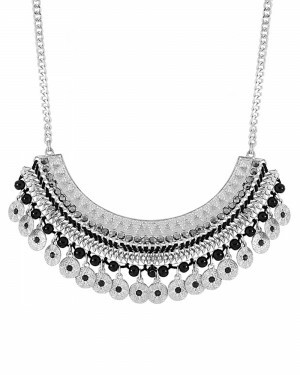 If you want add some sparkle to your wardrobe, High5store is the place for you. 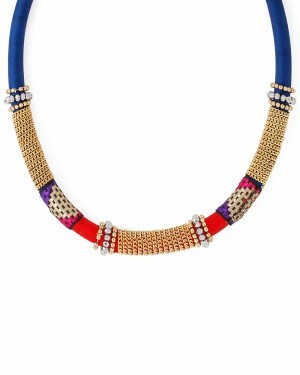 Peep into the kooky collection of fashion necklaces for girls from the quality brands like Hexagon Trade, E Smart Deals Private Limited, DORABELLA, and many more. 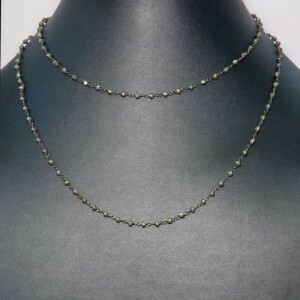 Funky necklace designs are crafted using pearls, gemstones, crystals, and beads. 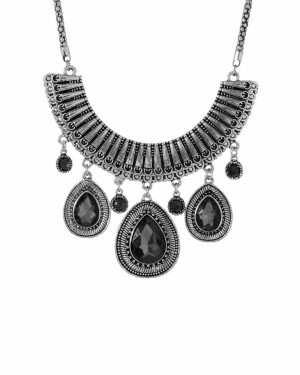 Quirky choker, kundan, string, line, love locket, single pendant, snake chain, and statement necklaces are available at reasonable costs with huge discounts just at High5store.